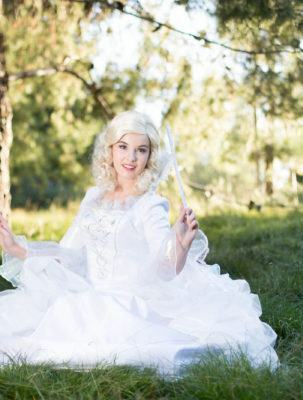 Fairy Godmother is making birthday dreams come true this month! She loves granting wishes and spreading kindness! What better way to do that then helping shelter kids celebrate their birthdays! Most kids spend their birthdays with friends and family, eating cake, playing games, and opening presents. The whole day is a big celebration and a lot of fun! However, some kids are not as fortunate and don’t get to have a big birthday celebration every year. There are children who spend their birthdays on the street or in shelters. While they probably have families who love them and want to throw birthday parties for them, this isn’t always a reality. Every kid, no matter their situation, deserves a special birthday celebration though and Fairy Godmother wants to help! Fairy Godmother has been hard at work gathering supplies to host a special birthday celebration for shelter kids! She is putting together party packs to deliver to family shelters filled with all the essential birthday party items. With a wave of her wand and a special song, she knows her party will be one they won’t forget. If you would like to help shelter kids have a birthday celebration just like Fairy Godmother’s, she has shared her magic below! Gather your supplies for your birthday pack. You can include all of the items on the list, some of the items, or go above and beyond and add more! Find a family homeless shelter near you and contact them to find out when would be the best time to bring your birthday pack. When you contact the shelter, you can ask about the kids who typically stay there and how old they are so you have an idea of what supplies you would like to put together. Once you have your birthday pack ready and your date set to drop it off, you are set! It would be really special to stay and celebrate with the kids, watch them open their presents, and play some games with them. 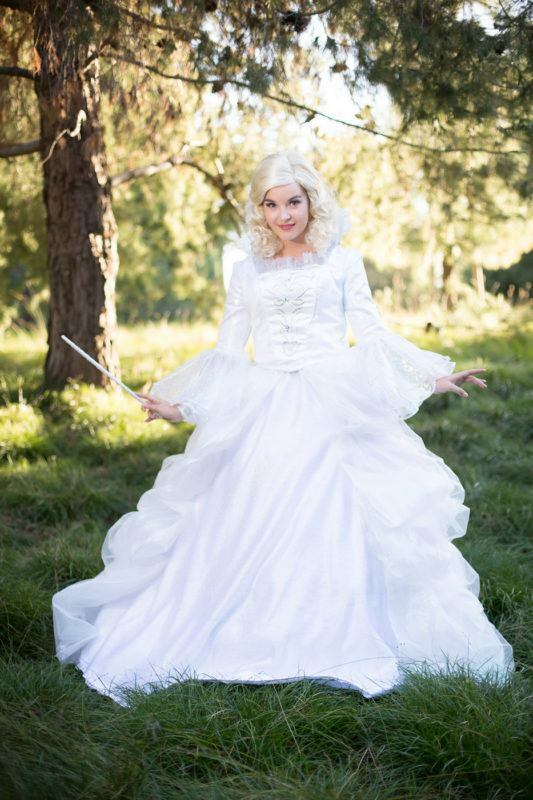 Fairy Godmother is so excited to spread some magic with her kindness this month! Are you excited too?